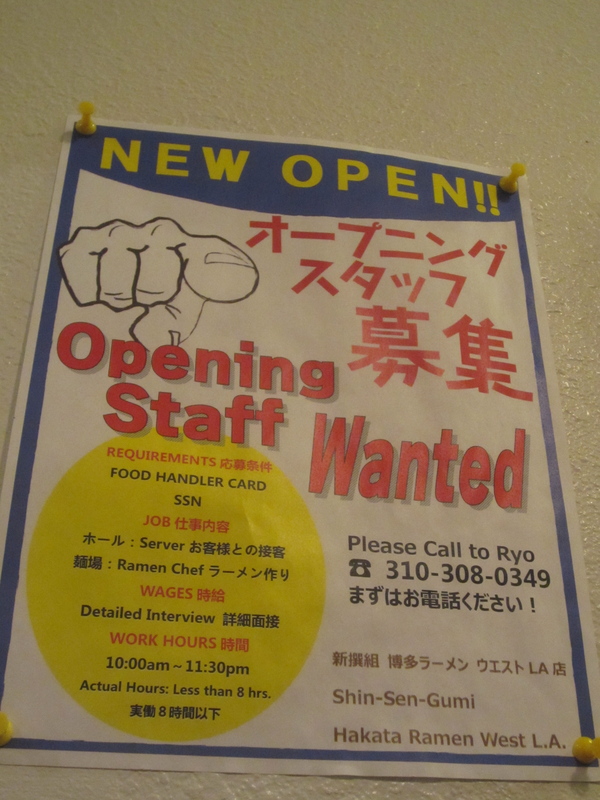 We got out of work pretty late and the closest place we found was the Shin Sen Gumi in Rosemead, which closed at 11pm. 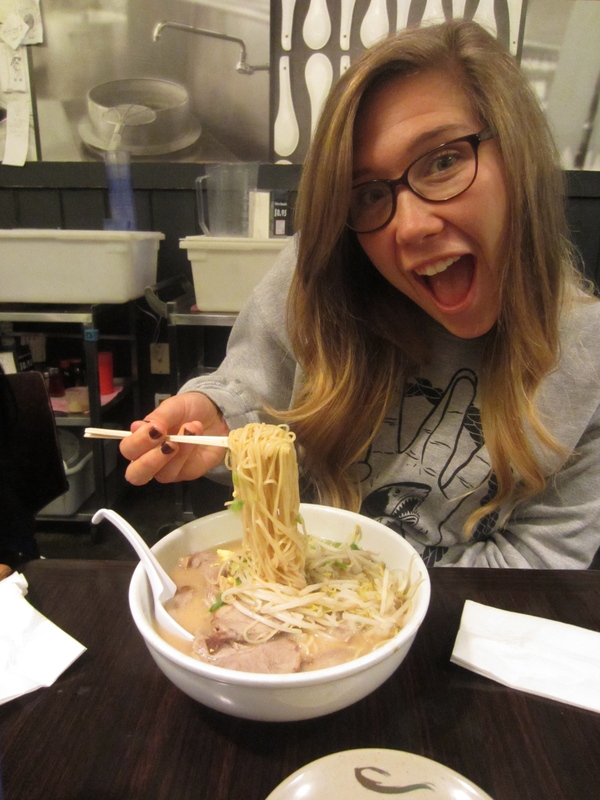 Most of my ushers have not had ramen before so I was pretty excited to take them on their first ramen run! Need a job? They want YOU! 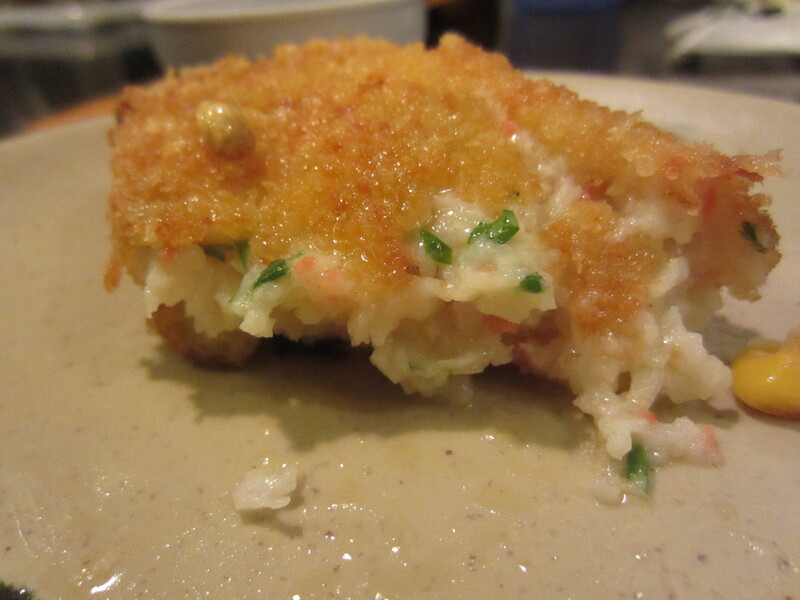 I ordered some of their crab croquettes and they were really good. 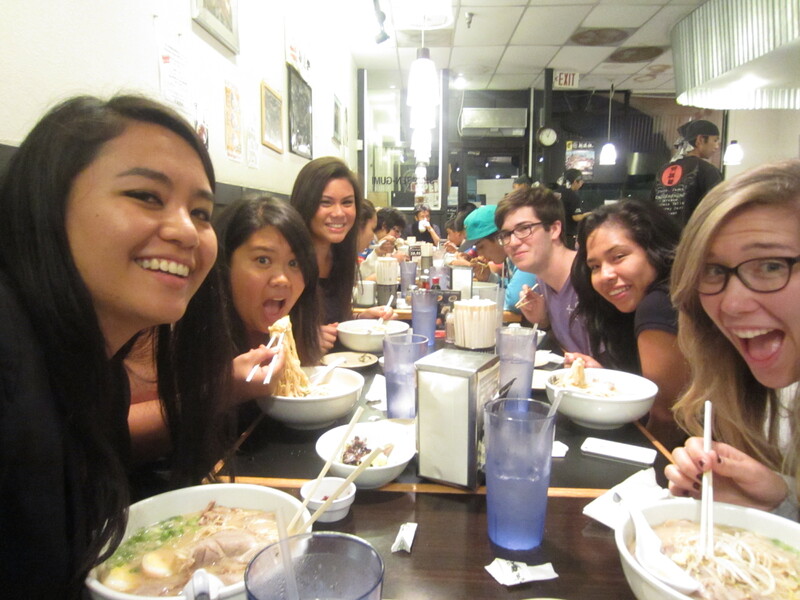 Everyone ordered the Hakata Ramen, except Daniel who was vegetarian. He ordered their fried tofu which he said was pretty good! 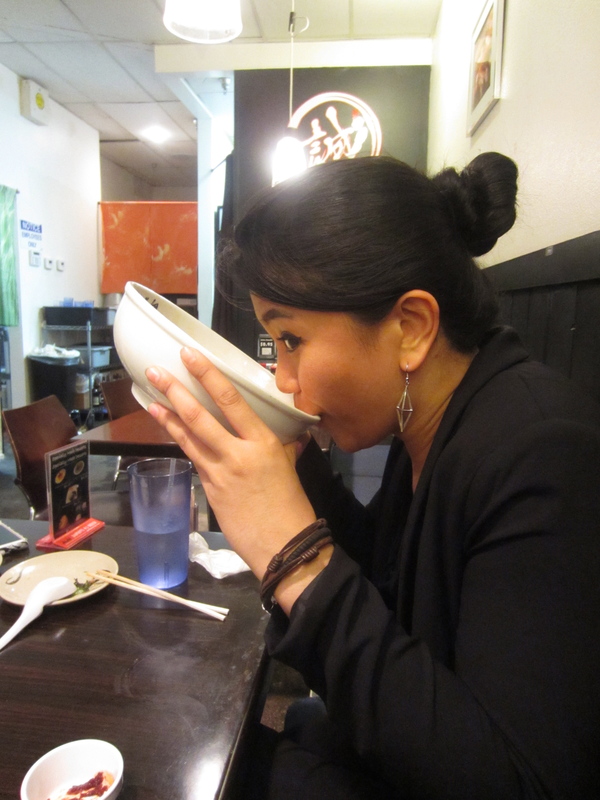 The ramen was satisfying after a long night working, which usually how it is at Shin Sen Gumi. Just satisfying. 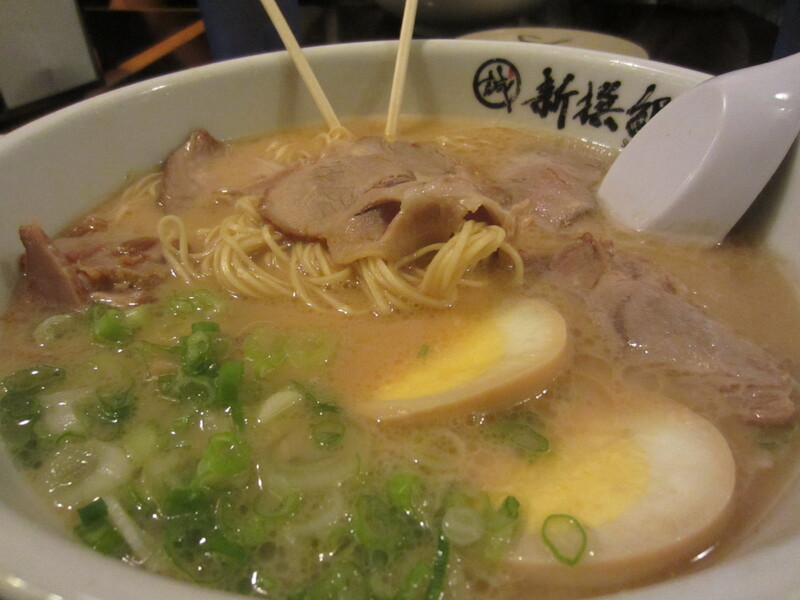 The noodles were cooked how we wanted it, our broth strengths were made how we liked it, and the chashu was tender and flavorful. 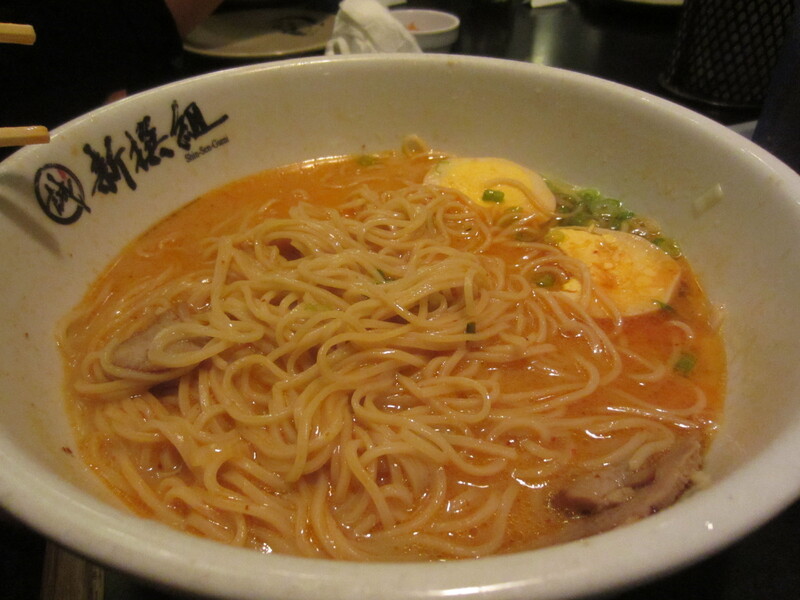 I was craving a bit of spice that night so I also ordered their yummy spicy miso paste. 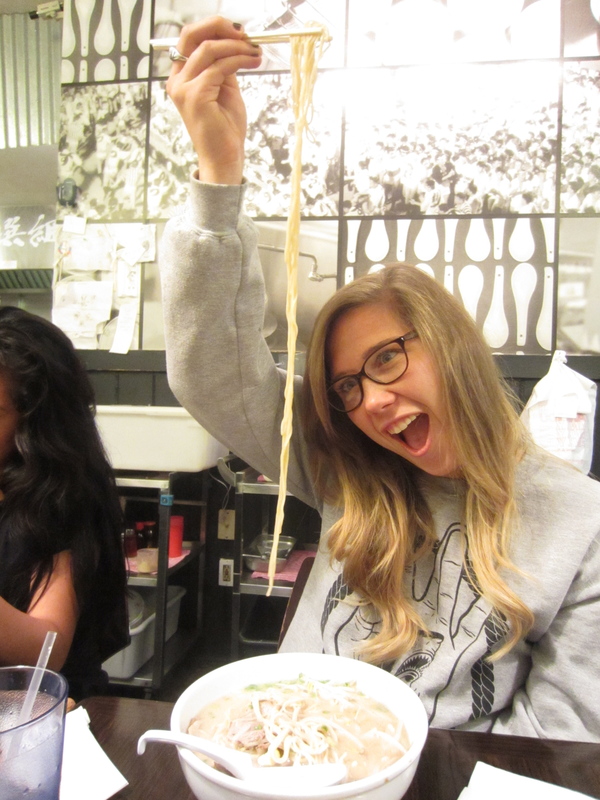 Because the restaurant was about to close, some of us had way too many noodles in their bowls! My ramen with spicy miso paste. So good! 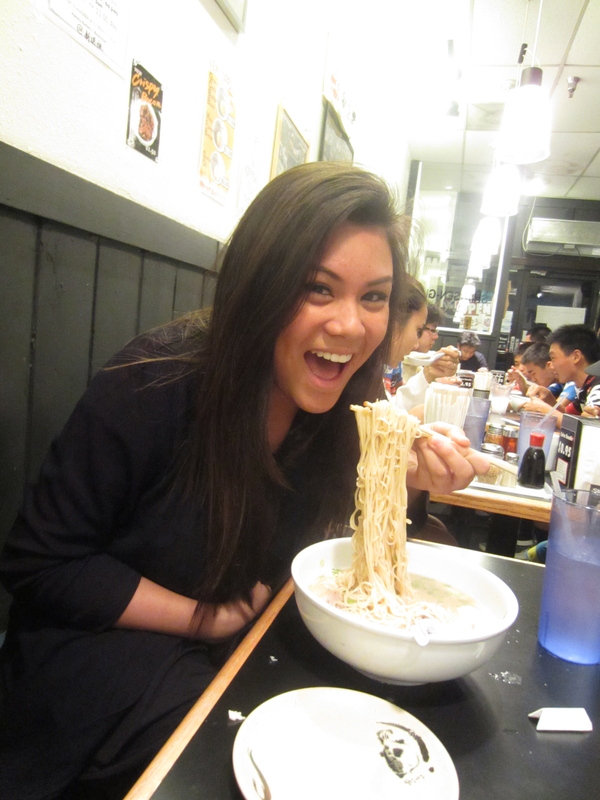 I think all the newbies liked their first ramen experience, despite the fact that there was an overload of noodles. I have not been to the Rosemead Shin Sen Gumi in a while and I’d have to say I had a good experience this time. The food was all great and the service and overall experience was good. You’re probably wondering about the hashtag, #HuntingtonDiaries. If it’s still on twitter, you can read up on all the crazy shenanigans we tweeted while we were at work, such as crazy customers, random pets on stage, and how everyone seemed to be named Usher. The restaurant is located in a shopping plaza with plentiful parking, but it tends to be very busy so you might be searching for a while! Street parking is also available. 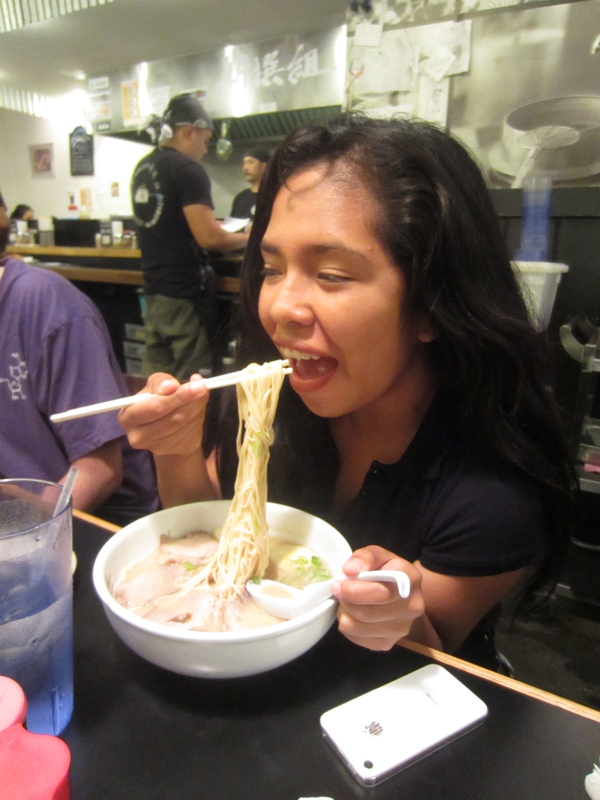 This entry was posted in Food, Ramen, Ramen Run, Restaurant Review, Shin Sen Gumi, Tonkotsu. Bookmark the permalink.